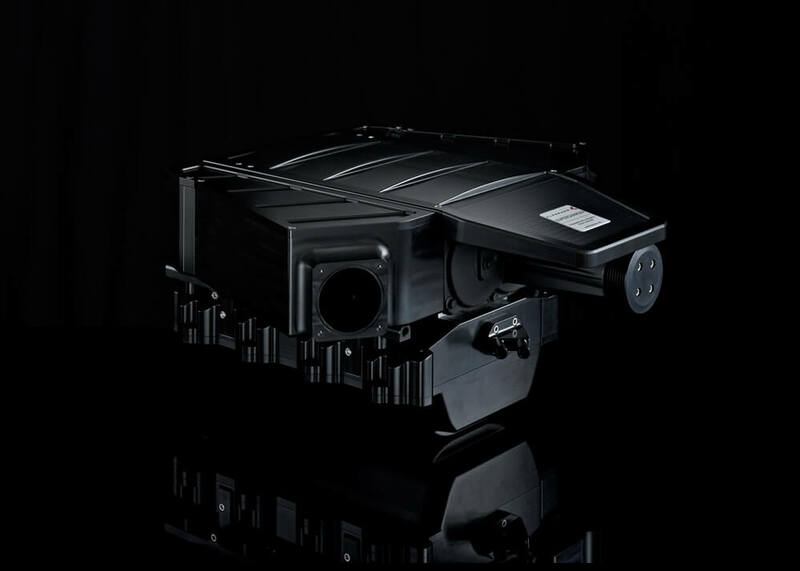 For more than two decades, Kleemann has manufactured kompressor systems exclusively for Mercedes-Benz engines. 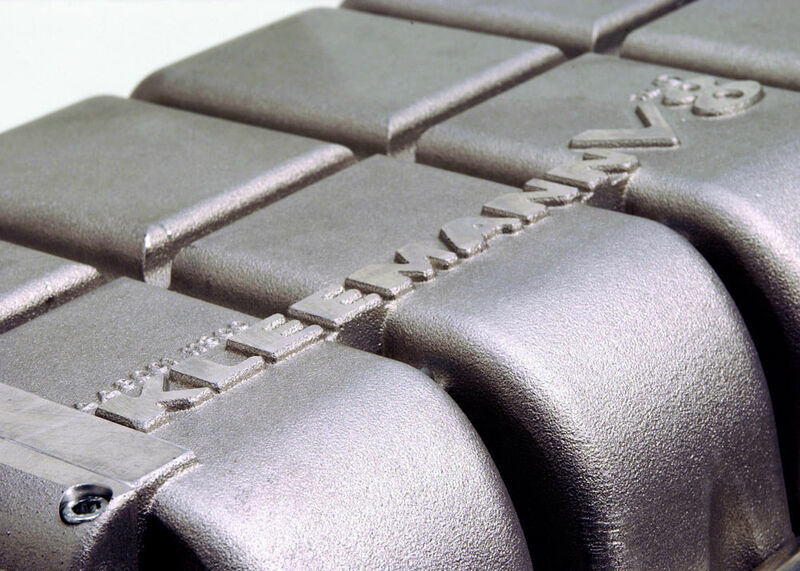 Today, intensive research and development as well as the use of cutting-edge technology, has turned Kleemann into one of the world’s leading manufacturers of kompressor tuning solutions for Mercedes-Benz cars. At the heart of Kleemann Kompressor Systems is the Eaton positive displacement supercharger. Eaton superchargers have been utilized by OEMs for decades and are known for their high reliability, maintenance free operation and longevity. 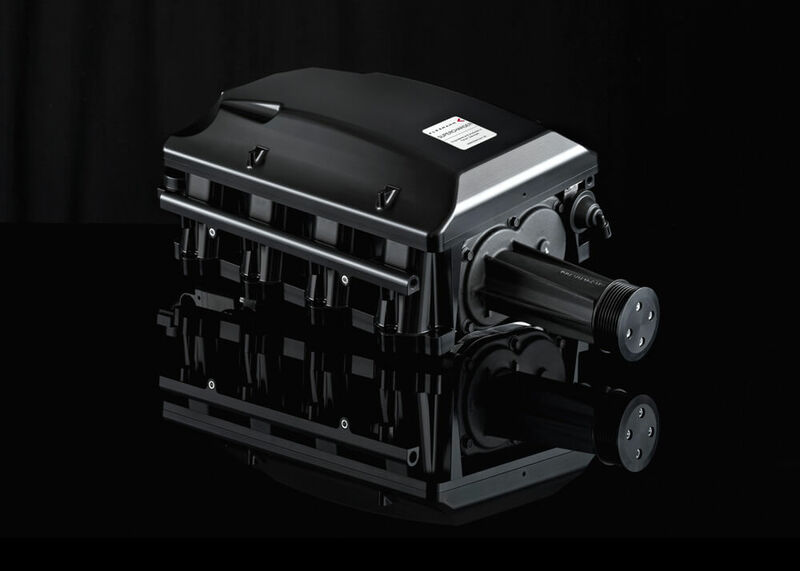 All Kleemann Kompressor Systems are water to air intercooled which provides exceptional charge air density, delivering large power increases at low boost pressures. Kleemann Kompressor Systems are complete with every item you will need to install the system.